M B Jarvie are long-established, IMI-registered, Independent Rolls Royce Glasgow Specialists in servicing, repairs and diagnostics. Have your Rolls Royce serviced and maintained by trained, IMI-recognised, certified professionals who know the brand. M B Jarvie Ltd – your Rolls Royce Glasgow service and repair specialist. Maintain your Rolls Royce car warranty by getting it serviced at M B Jarvie by trained professionals. We aim to save you money and take pride in our ability to repair faults where possible, rather than merely replace parts. M B Jarvie are independent Rolls Royce Glasgow service and repair specialists. We carry out Manufacturer-approved servicing. 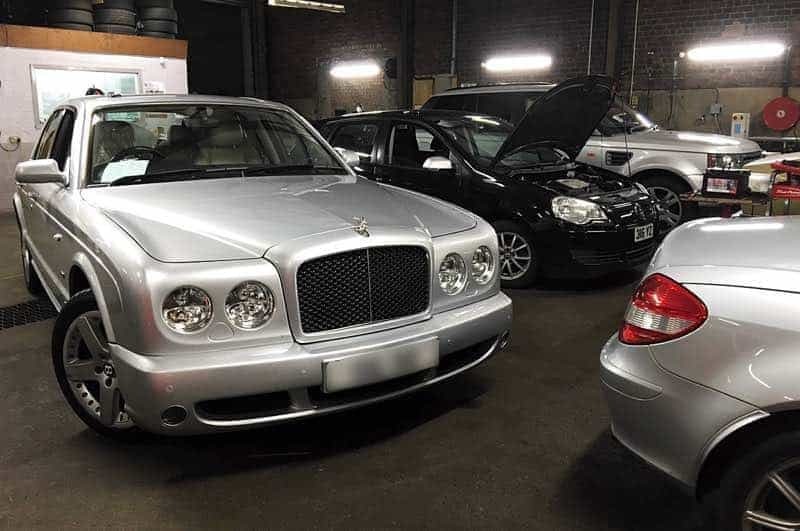 If your Rolls Royce service history has been carried out in accordance with the Manufacturer’s recommend schedule, we determine the service scope of your Rolls Royce and carry out the required service operations. Depending on your Rolls Royce’s age, the current service scope may be unclear. We will asses your Rolls Royce’s service requirement and advise on the recommended service operations. The service assessment includes reference to your Rolls Royce’s service history and visual inspection of service items (filters, etc). Have your Rolls Royce serviced by M B Jarvie Ltd, your Rolls Royce Glasgow Independent Specialist. Got a warning light on your Rolls Royce’s dashboard? Noticed drivability issues with your Rolls Royce? 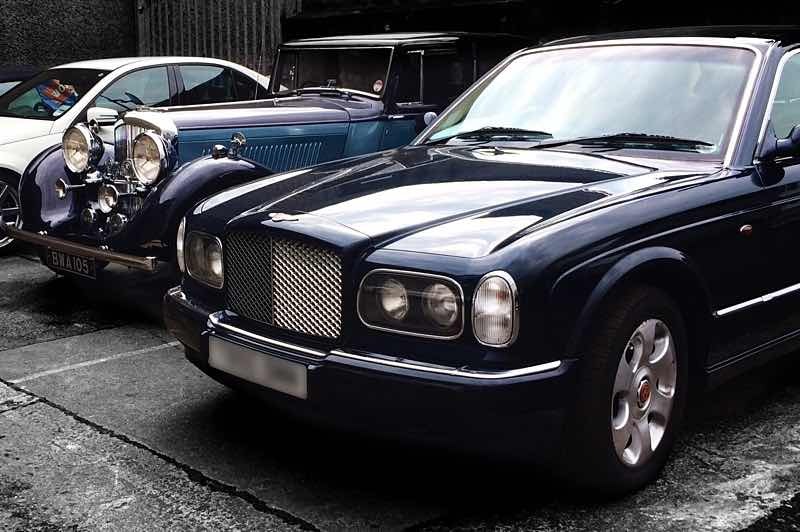 M B Jarvie are experts in Rolls Royce diagnostics and electrical fault-finding. Our trained and certified technicians, using Rolls Royce-specific equipment, can can diagnose and rectify any faults with your Rolls Royce. Don’t risk causing damage by ignoring warning lights on your Rolls Royce’s dashboard. Get in touch to see how we can help. At M B Jarvie Car Service we have state of the art tyre removal and fitting equipment with RUNFLAT capability. Specialist tyre removal and fitting equipment is essential to ensure your Rolls Royce’s star-approved tyres are able to be changed without causing damage to the wheel. Don’t risk causing damage to your Rolls Royce’s wheels or tyres with substandard equipment. The condition of your Rolls Royce’s tyres will be checked and reported at time of service, but if you think your vehicle may need new tyres, get in touch to see how we can help. Below follows our Rolls Royce service pricing. Note that only Rolls Royce-supplied parts and approved lubricants will be installed to satisfy your Rolls Royce’s service requirement. Your Rolls Royce will be serviced in accordance with manufacturer’s service schedules and using manufacturer service tools and equipment. If your Rolls Royce is not listed below, please request a tailored estimate. 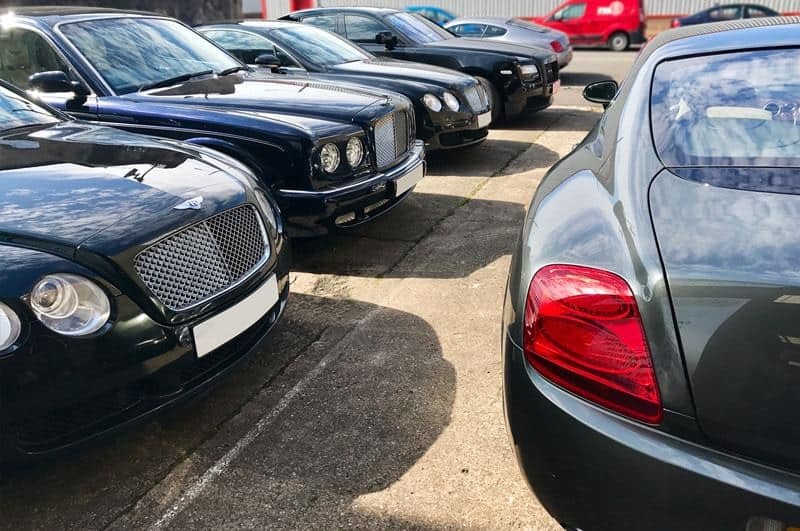 If you’re not sure which service is appropriate for your Rolls Royce, we can appraise your vehicle and advise accordingly. Entrust your Rolls Royce to the best, M B Jarvie Ltd, your Rolls Royce Glasgow Specialist. 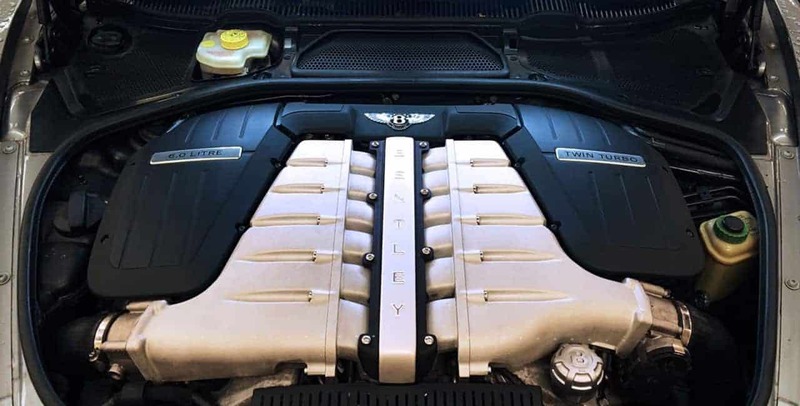 If I get my Rolls Royce serviced at M B Jarvie, will it affect my warranty? Since 2003, Block Exemption Regulation enables car owners to have their vehicles serviced and maintained at their chosen workshop. M B Jarvie Rolls Royce Glasgow Specialists fit manufacturer-approved parts and only use approved oil and lubricants. Your warranty will not be compromised. The service scope varies depending on the service requirement of your Rolls Royce. This service requirement of your Rolls Royce will be based on current mileage, age and service history. 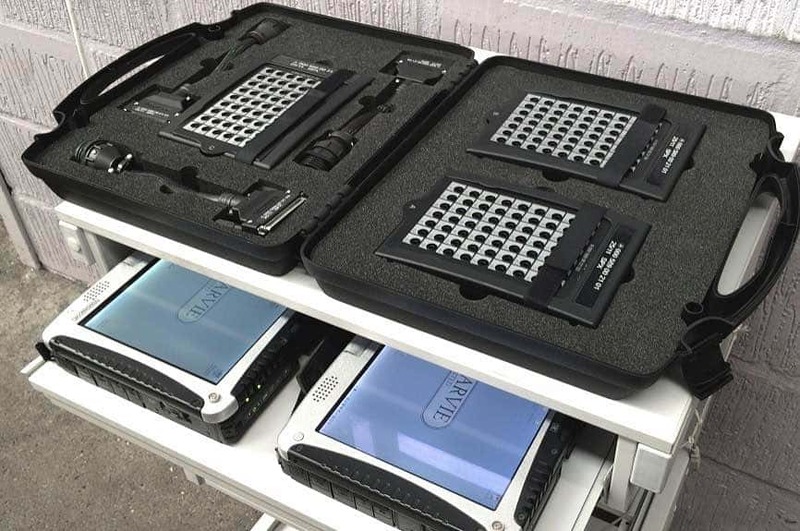 Each set of service operations comprises of a comprehensive list of checks, but the operations themselves will vary based on your Rolls Royce’s specific service requirement. What is your hourly rate for working on Rolls Royce cars? 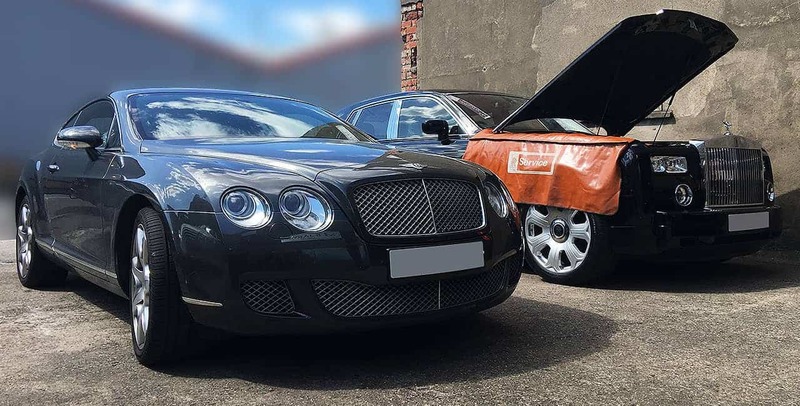 Established in 1981, we are an independent car service and repair garage based in Kinning Park on the south side of Glasgow. We specialise in the service and repair of German cars including Mercedes-Benz, Volkswagen, Audi and Rolls Royce. We are also an MOT testing station and provide a full range of car repair services for both modern and classic cars.